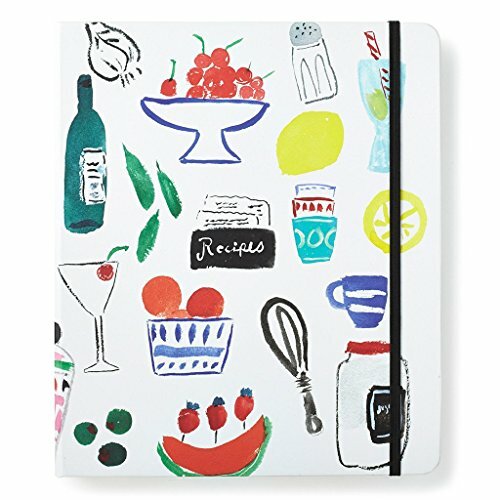 Attention, all foodies: every girl needs a signature recipe (or two, or ten!) so grab your whisk and your apron, start cooking, and take notes. This seven-section book has 20 recipe pages per section (plus an additional page for notes), making for a cookbook that's a great personal reference or extra-sweet gift.